Kaye Ballard attends a screening of "Kaye Ballard - the Show Goes On" at the 30th Annual Palm Springs International Film Festival on Jan. 6, 2019, in Palm Springs, California. 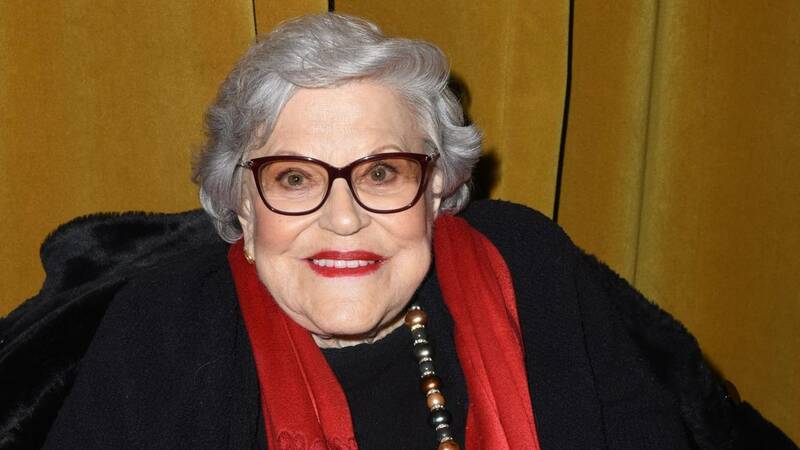 Comedian and actress Kaye Ballard, best known for runs on Broadway and for the short-lived 1960s sitcom "The Mothers-in-Law," died Monday at age 93. Ballard died at her home in Rancho Mirage, California, according to her lawyer, Mark Sendroff, The New York Times reported. Her death was also confirmed in a posting to her official Facebook page, which read, in part, "We have lost a friend, and the world has lost a great talent and, yes, a star." Born Catherine Gloria Balotta, she got her start playing local spots in her native Cleveland before launching her career as a musical comedienne on the burlesque and vaudeville circuits in the early 1940s. Ballard's career spanned more than 60 years and included runs in "The Golden Apple" and "Carnival!" on Broadway as well as years spent as a nightclub performer, according to The New York Times. But she may be most remembered for "The Mother-in-Laws." The sitcom, which saw Ballard star alongside Even Arden as neighbors whose children married, debuted in 1967 and ran for two seasons. She also had a recurring role in the early 1970s on "The Doris Day Show," playing Angie Pallucci, an owner of an Italian restaurant below Doris' apartment. Her Facebook page sked for donations in Ballard's memory be made to the Palm Springs Animal Shelter, the Coachella Valley Rescue Mission or Coachella Valley Veterans.